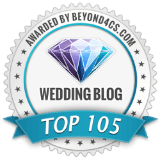 Destination Weddings on a budget– that’s what this post is all about. Because unless money is no object for you, chances are you’re wondering how you can stay within budget without sacrificing style. 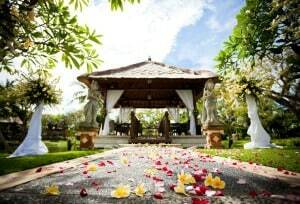 Planning destination weddings on a budget means getting the best deals on all your wedding’s expenses and your travel. 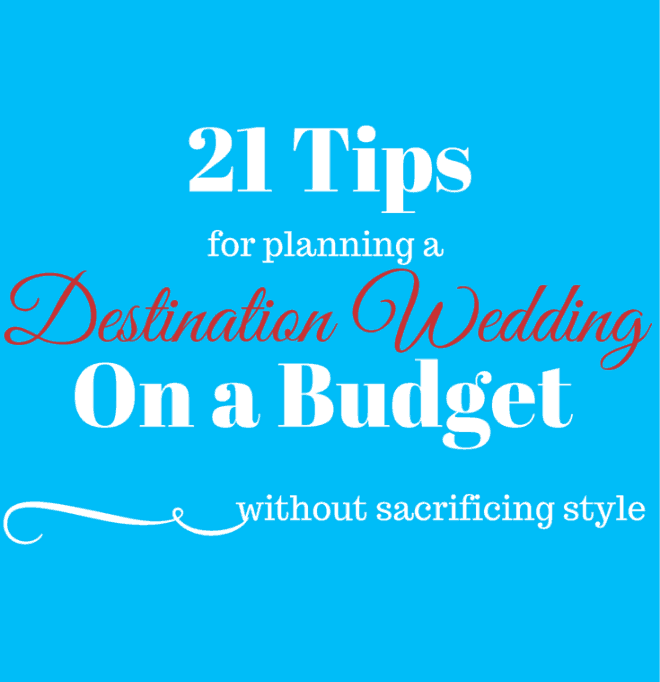 Keep reading to discover the 21 secrets to planning platinum destination weddings on a silver budget. You will pay top dollars if you travel during holidays, spring break, and other special events. Before settling on a destination, visit their tourism site to ensure there aren’t any major events scheduled during that time. And keep in mind that while weddings on Mother’s day or Valentine’s might not impact your travel budget, the price of flowers or catering will go up because of the high demand on those holidays. Read more about dates to avoid for your destination wedding. Don’t just purchase the first airfare you find. Do your research! Check out flight aggregators like Kayak.com or vayama.com for international travel. Kayak even has a fare predictor that tells you if fares are likely to rise or drop so you can determine if you’ll save money by waiting or buying now. 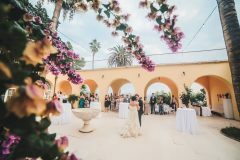 Another way to save money is by taking advantage of special airline destination wedding travel packages that offer good discounts for you and your guests. Choose a destination with direct/non-stop flights instead of paying extra for a transatlantic flight with multiple legs. If you want to cut your destination wedding’s budget, fly during the low season (but be prepared for hurricanes or rainy seasons). Sometimes fares drop as you get closer to your date. But if you’re going to a popular destination during peak season, the price is likely to go up as inventory sells out. Play it safe and book as soon as you find a fare you’re comfortable with. 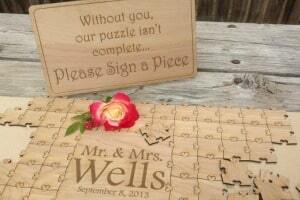 Planning destination weddings on a budget requires some creativity. Use a fake display cake for pictures and the cutting ceremony, but have the venue serve sheet cake to guests. Make sure the top layer is a real cake for the cutting ceremony. 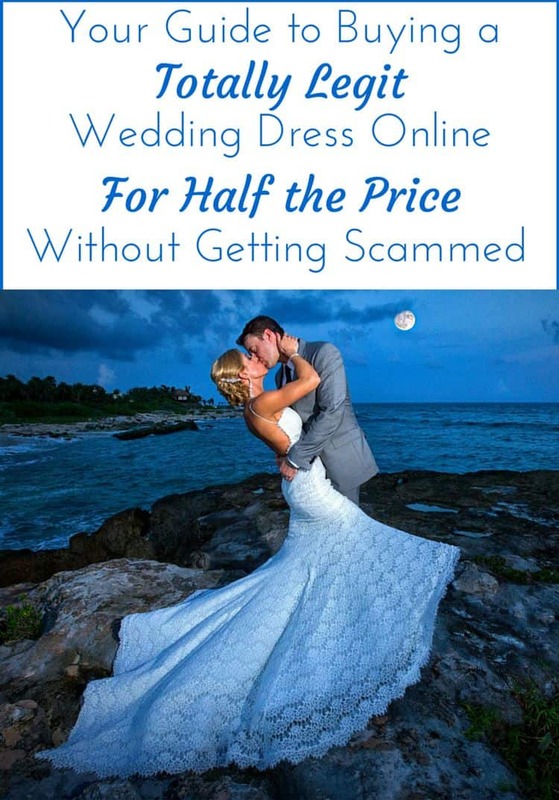 This is an easy way to save money and is a growing trend for weddings abroad and at home. When I got married, I had an intimate wedding in Mexico with 60 guests but I wanted an elaborate 5 tiered cake for the pictures and, you know, dramatic effect! It didn’t make sense to budget a lot of money for a huge cake that would just go to waste. A fake cake was the perfect compromise- and the best part is that no one knew my little secret. To this day people still ask what happened to all the “delicious leftover cake.” More ways to save money on your cake. A package might be a great option if you want or need everything it includes, but that’s not always the case so make sure you read the fine print. 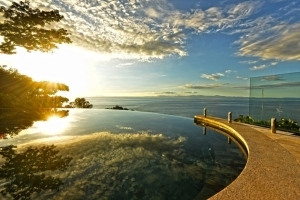 I’ve often found better deals by pricing out airfare and hotels separately. 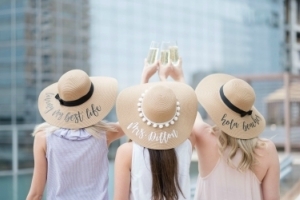 The secret to destination weddings on a budget is a shorter guest list. Keep it intimate with just your close family/friends and not only will you enjoy it more, stress less and save money, but you can also redirect those extra funds and enjoy a much more lavish wedding. 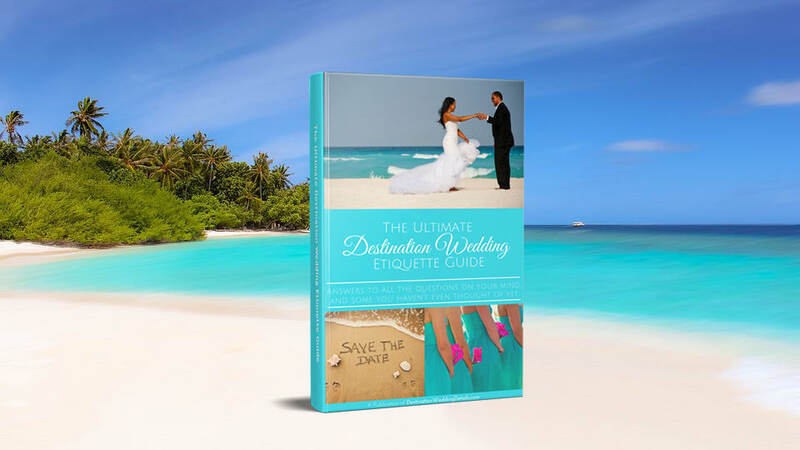 Read more about Destination Wedding Guest List Etiquette. Ask, and you just might receive. It can’t hurt to ask for a free upgrade to the honeymoon suite, or the ocean view room, or a group airline discount, or more prints in your photography package or the list goes on and on. You can save a lot of money and get a lot of bang for your buck if you just ask. If you buy summer items in the winter you’ll snag some really great deals. I gave away flip flops to every female guest at my reception. I bought them on sale for $1 each, right as the summer was ending (regular price was $5 each). You can get anything from your white open toe shoes to swimwear during the winter or as the summer ends. Flowers can eat up a big chunk of your budget. Consider less expensive centerpieces like shells and sand or fruit centerpieces (oranges, lime, or green apples). 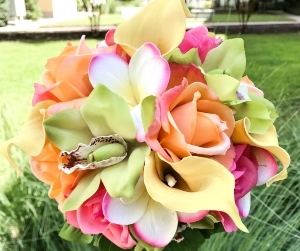 These options can look just as stunning and are way more unique than pricey roses or orchids. 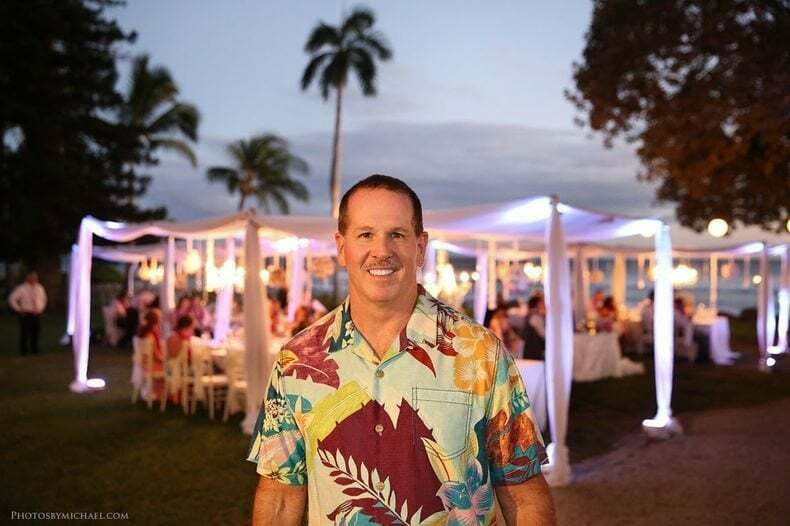 Another trick to planning destination weddings on a budget is that everyone is already in the location…so what does the day matter? It’s not like guests have to go to work the next day! You’d be amazed at how much money you can save by getting married on a weekday with lower demand. So go ahead and get married on a Sunday, Friday or even Wednesday if it’ll trim the cost. I was surprised to see how much more we were getting charged for liquor and corking fees just for the champagne toast. Since we were in Mexico, we decided to have a little fun and opted to toast with tequila shots instead. If you’re a drinker and plan to have all your meals in the resort, then you will save a lot of money by going all-inclusive. But if you’d rather explore the local restaurants, you’ll find that it’s a lot more affordable to choose a resort where you pay as you go. Price both options and don’t automatically assume that all-inclusive will always be the better deal. 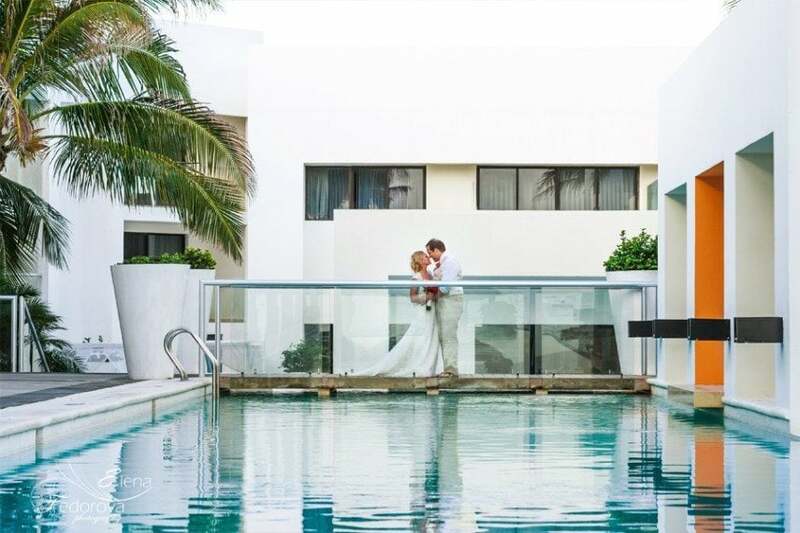 Check out the pros and cons of all inclusive wedding packages. Don’t ever buy something the first time you see it. 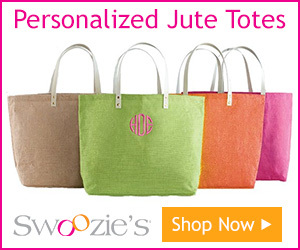 Scour the internet for a better deal on the same item or something very similar. Do a search and you’d be surprised to see that another retailer might offer a much better deal. Always ask your vendor about comparable but cheaper substitutes. 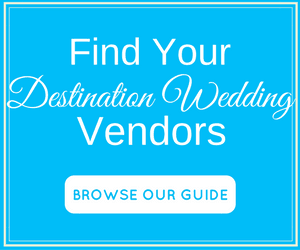 Chances are these vendors have worked on plenty of destination weddings on a budget and know the best way to trim costs. Think shrimp salad instead of lobster. In-season blooms instead of expensive imported flowers. House liquor instead of top-shelf brand name ones. You get the picture – just think outside the box. 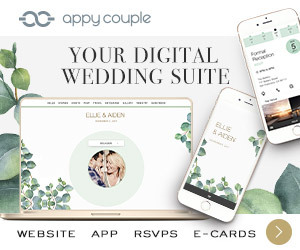 Instead of hiring a DJ, create separate playlists on your laptop/phone for the cocktails, dinner, and the reception. Plug it into the venue’s sound system and put a trusted friend in charge of switching between playlists at the appropriate times. Not only will you save money, but you’ll also be in control of what you want to listen to on your big day. 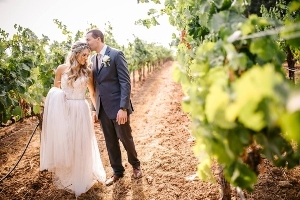 You don’t need the latest season’s designer gown to look stunning on your big day. Expensive doesn’t always mean better. That dress style you’re getting on sale was once purchased by someone else at a much higher retail price. Consider a dress from two season’s ago or a white formal dress instead of a traditional wedding gown. Short wedding dresses also tend to be more affordable and totally appropriate for a more casual wedding. More on how to snag a cheap beach wedding dress. 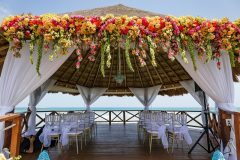 Planning fabulous destination weddings on a budget just requires a little creativity, thinking out of the box and resourcefulness. 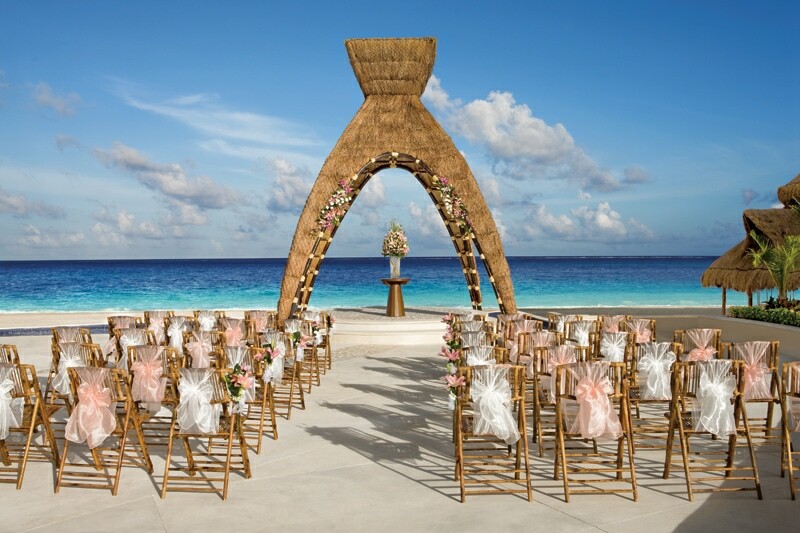 Do you have any tips for planning destination weddings on a budget? Share your ideas in the comment box below. 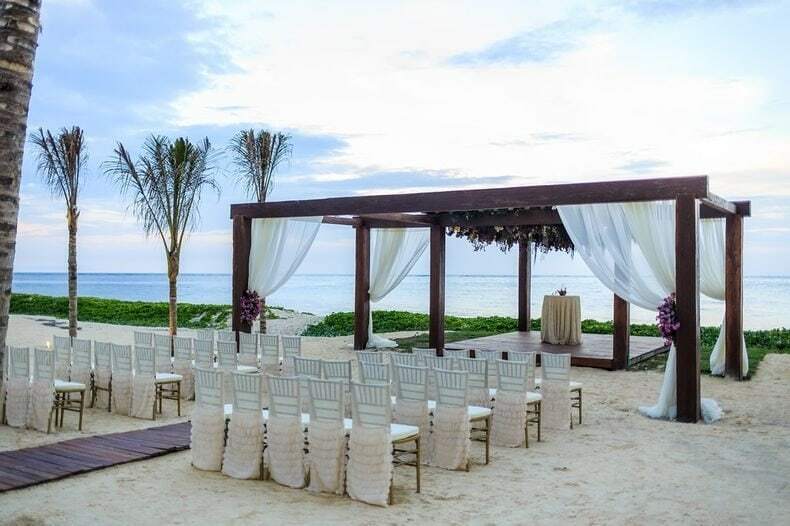 Are Free Destination Weddings Really Free? Get the real scoop here. Hi, nice piece. 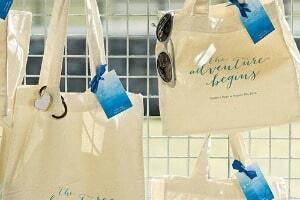 I’m a fan of honeymoon registries – great way to avoid accumulating lots of stuff you don’t need!